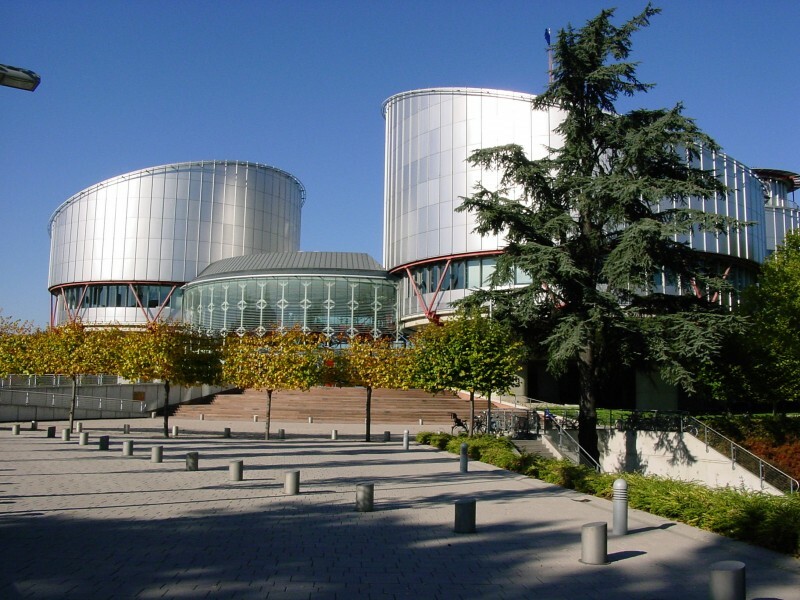 The European Court of Human Rights (ECtHR) published on 6 October 2016 a sentence condemning Italy for the violation of the article 5 of the European Convention of human rights (ECHR) which enshrines the right to liberty and security. The complainants, 5 Ghanese (christian) citizens who fled Ghana because of a religious conflict which crushed their village, had arrived in Italy in 2008. Pending the procedures to submit the refugee status request,they were issued an order of expulsion and were subsequently confined in a detention centre for illegal migrants called CIE (Identification and expulsion centre). Through their legal representative the complainants had opposed the detention order and applied for international protection as refugees (according to the 1951 Geneva Convention) before the CIE and the territorial commission for refugees in Rome. The State Police headquarter (Questura) ordered the complainants to follow the necessary procedures in Caserta, the municipality where they have been hosted throughout their staying in Italy and informed them of the day for the hearing at the territorial commission for refugees. Furthermore the Questura asked the Justice of the Peace to extend the detention period for a further month. The extension was therefore granted without a prior hearing nor informing the complainants or their legal representative of the decision. In deciding the merit of the case, the ECtHR, after having rejected a number of preliminary issues raised by the Italian Government, held that the general principles of international law, including those adopted by the UN, oblige States to take adequate and effective remedies for the unlawful deprivation of liberty. The Court also recalled that a judicial order which restricts personal liberty issued without a legal representation by a lawyer and in the absence of the individual concerned is manifestly arbitrary as it contradicts the basic principles of the rule of law. The Court therefore found a violation of the prohibition of arbitrary detention and granted the complainants the requested compensation for the unlawful extension of their detention.